Living in Southern California, Mexico is my backyard. 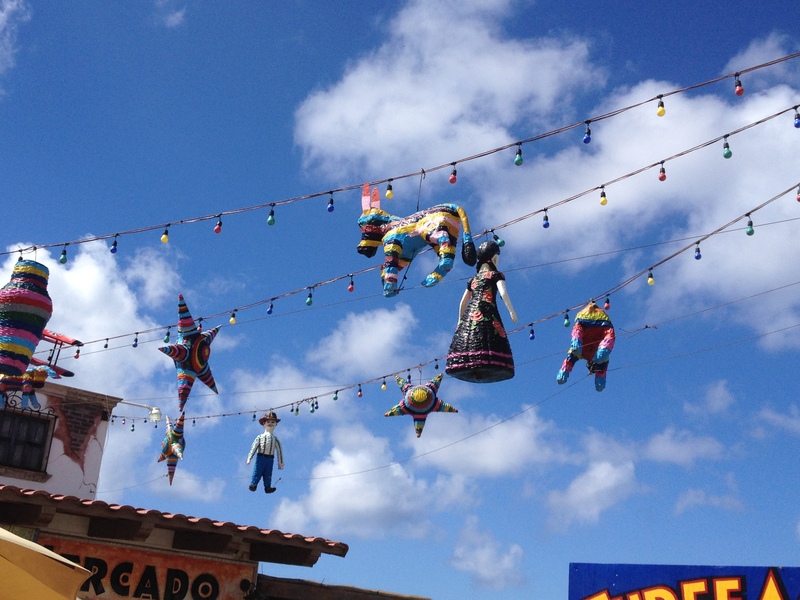 I have visited South of the border more than a dozen times, with repeat visits to many cities. Cozumel is one of those cities. 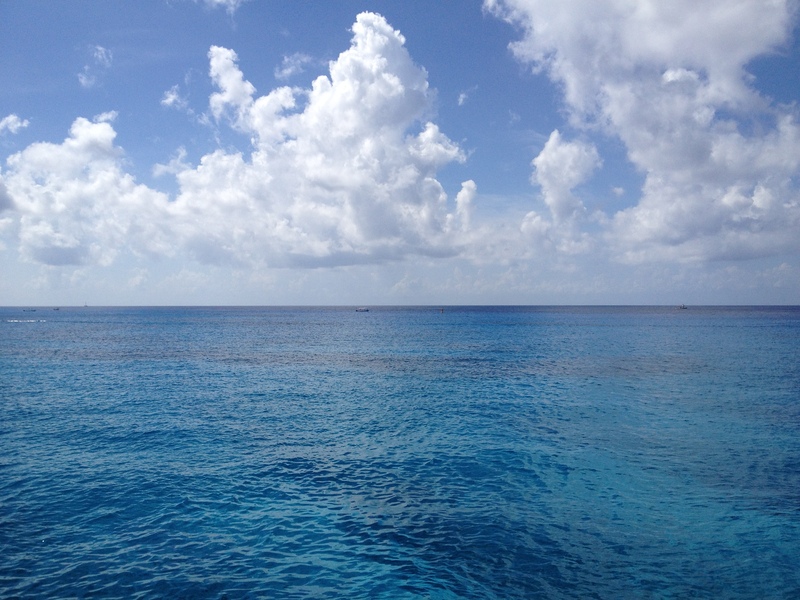 I have visited Cozumel at least five times, each as a destination on a cruise. I am an avid cruiser, with over 20 cruises under my belt and I know that cruising is not a way to truly experience a country. You are there for only a few hours and many of the excursions are manufactured, tourist experiences. That being said, I love to spend my short time in port, shopping for local, handcrafted items and on a cruise you have just enough time to find some treasures and get back to the boat. There are however, a few gems in the plaza that I picked up items from. 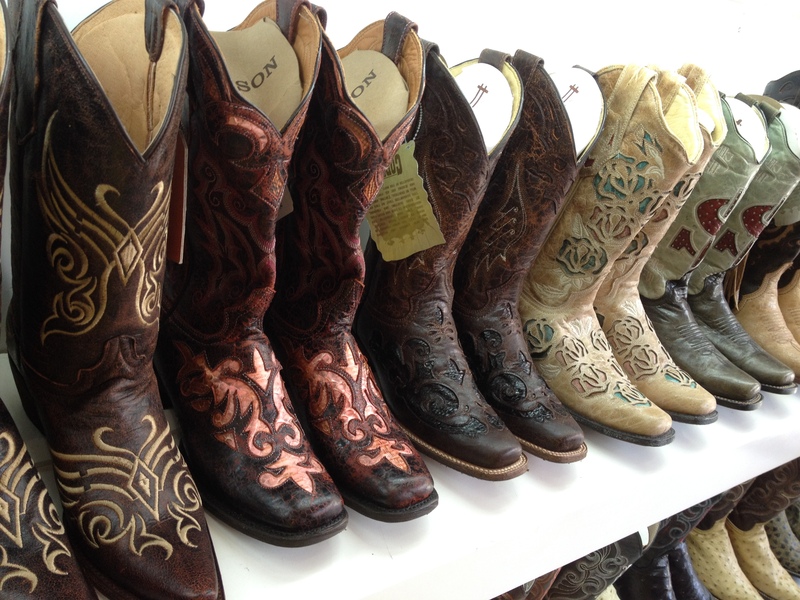 Being a California girl, I don’t find many occasions to rock cowboy boots but I can’t resist a new pair of shoes, so we headed into Rogers Boots, specializing in leather products of all kinds from boots to handbags, wallets, belts and hats. 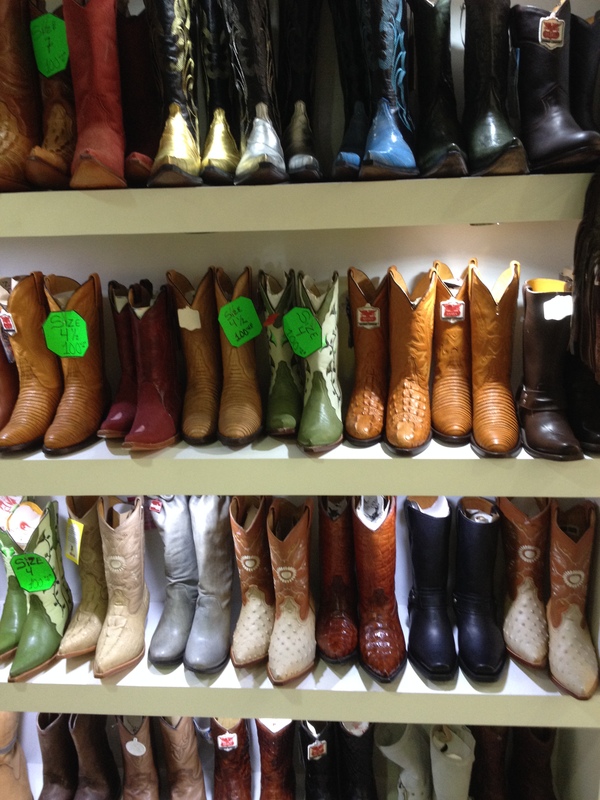 They have a beautiful array of boots for men and women in every color of the rainbow with different designs and textures. Being the bargain shopper that I am, I headed to the back of the store where they have a clearance section. All the boots were $100 per pair and while I loved the designs of the regular priced boots I couldn’t justify spending more than 100 bucks on a pair of shoes I know I won’t wear that often. 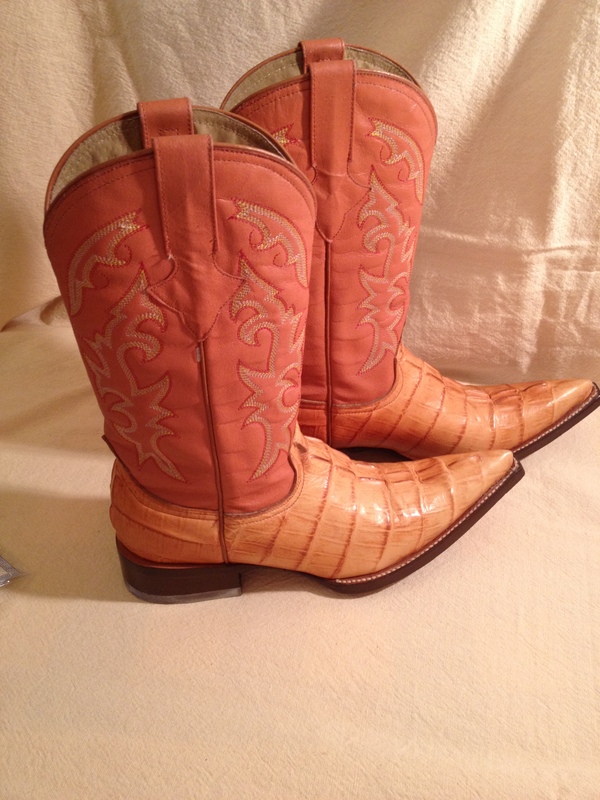 I ended up with these feminine, peachy boots that I think will pair well with a denim dress in the Summer. My husband also bought a pair of faux stingray black boots. We are officially ready for a honky-tonk, if one ever rolls into L.A. They also had a beautiful selection of clutches. Besides the great selection and helpful staff, the best part of shopping here, is all their products are made in Mexico. 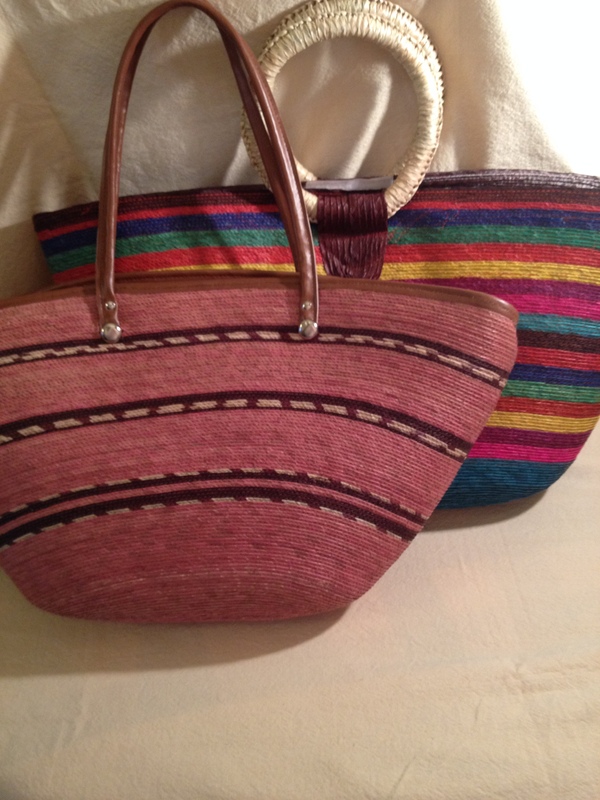 Another item I always pick up when in Mexico is beach bags. There are a few stores in the cruise terminal plaza that sell bags. 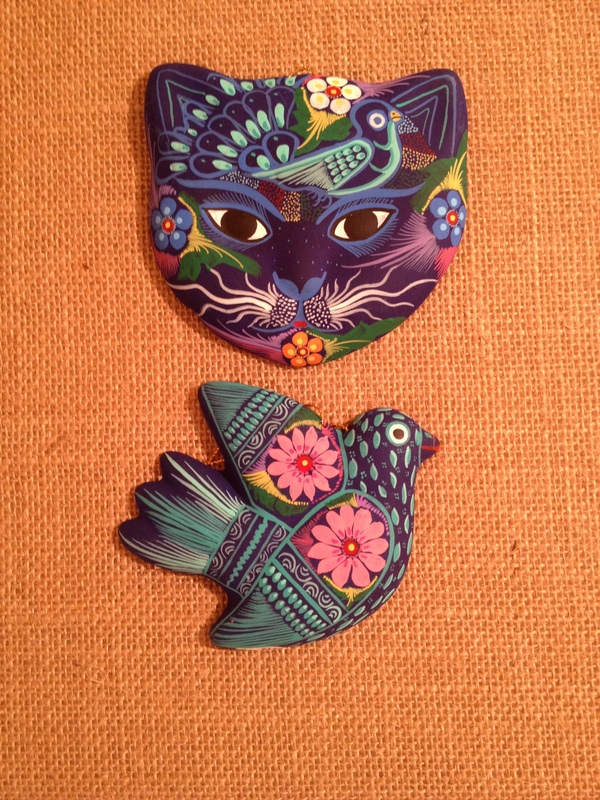 They have such a variety of shapes and colors at very reasonable prices. I bought these two bags for $12 and $15. 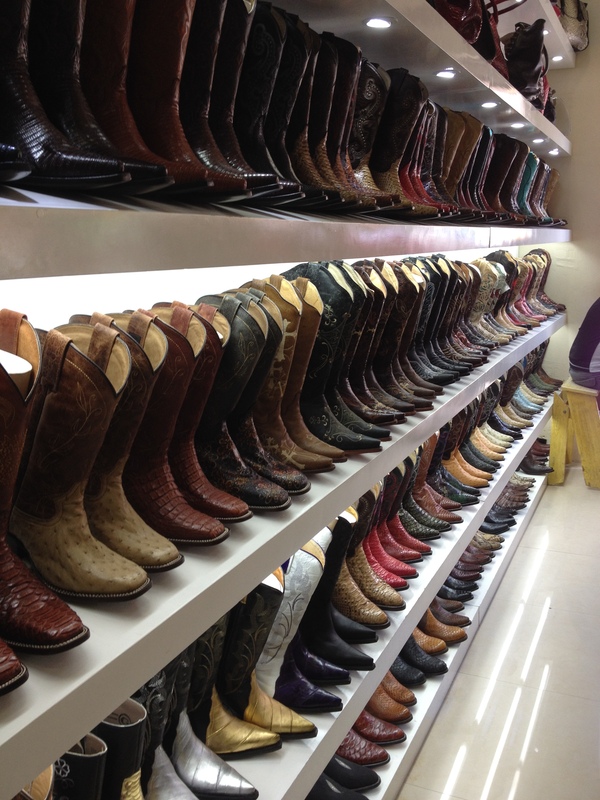 In my opinion, the highlight and must visit store is Los Cinco Soles. 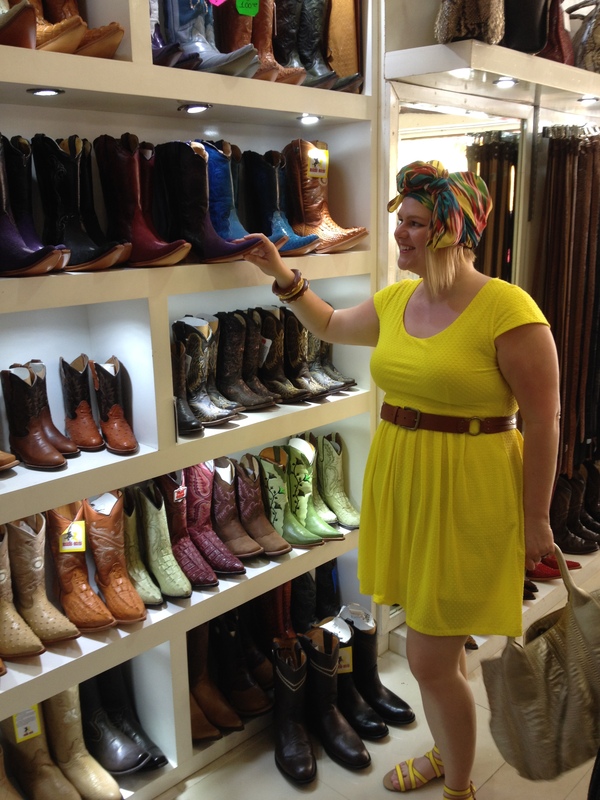 It is a huge shop specializing in products that are made in Mexico. The store is brimming with beautiful displays of festive jewelry, hand painted dishware, embroidered clothing, cheerful toys and everything in between. 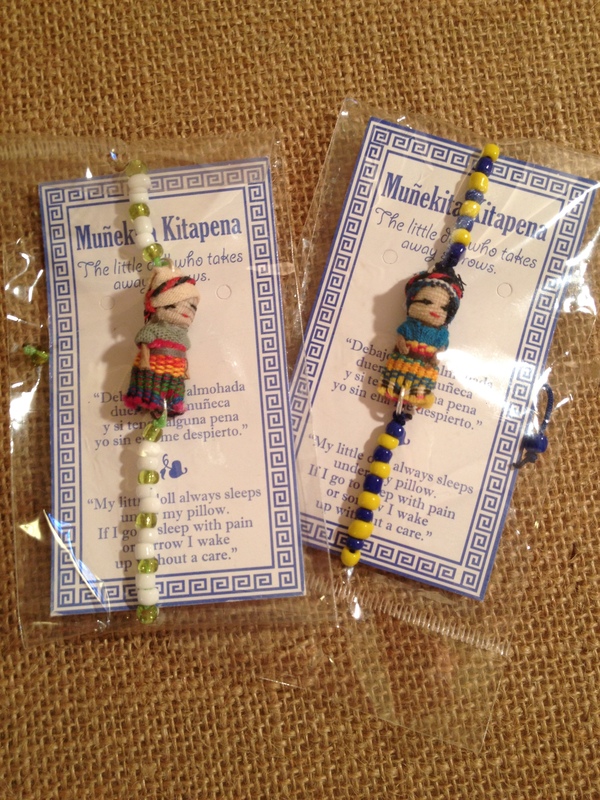 I bought these cute worry doll bracelets (one for me, one for my niece) and these beautiful hand painted clay ornaments for our travel inspired Christmas tree, each one signed by the artist that created them. Though the humidity and sun were oppressive on our last visit to Cozumel, which minimized our shopping excursion there, we still managed to pick up some colorful, authentic Mexican treasures. 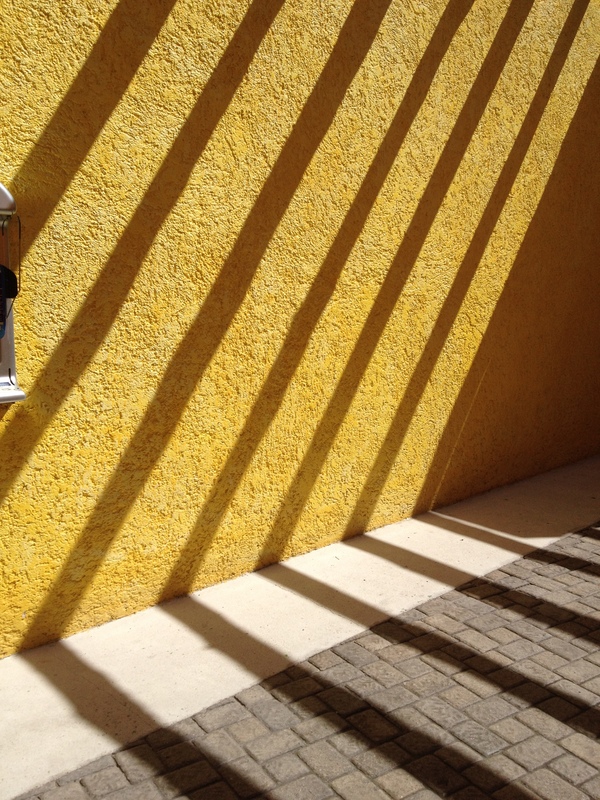 Mexico is rich in craftsmanship and artisans, you just have to search them out. Wherever your next destination, I hope you’ll take the time to treasure hunt!